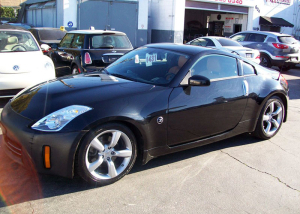 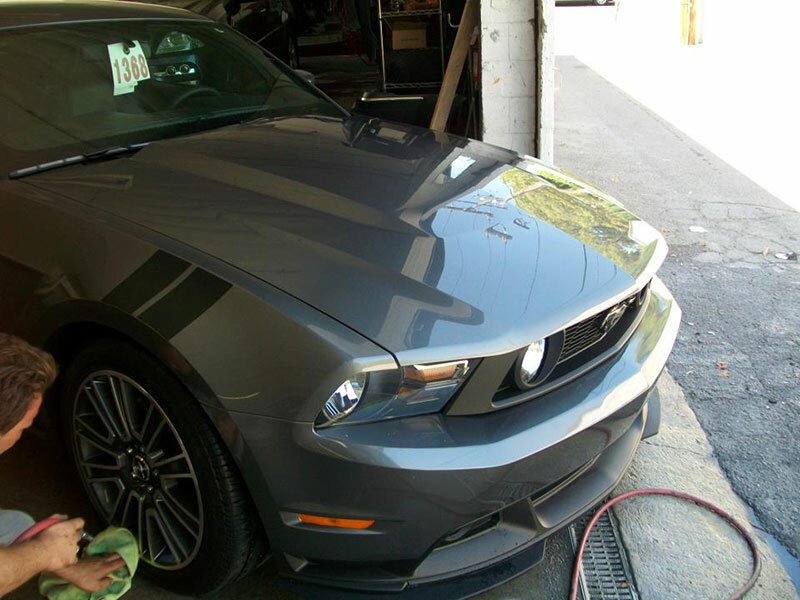 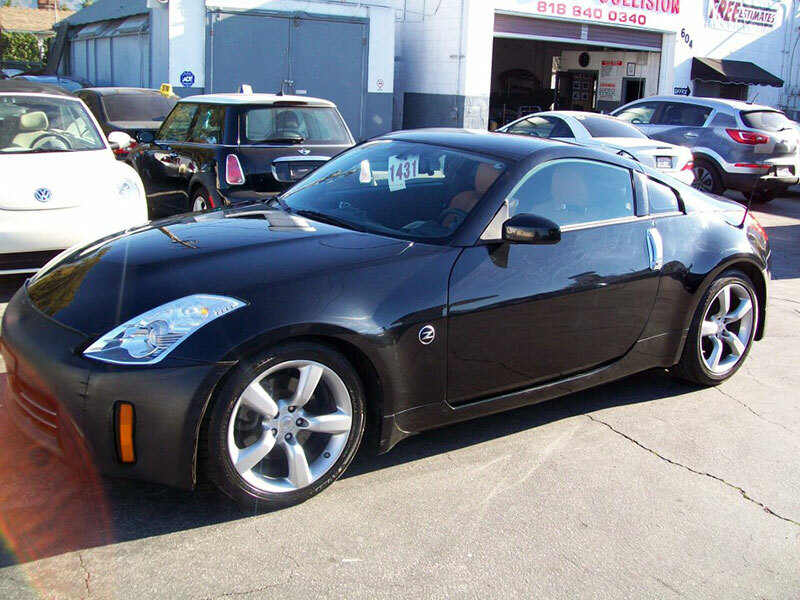 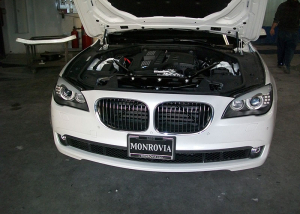 Burbank Collision Center’s professional Auto Detailing service brings together dedicated workmanship and high quality detailing products to restore the shine and sparkle of your car. Our Auto Detailing service ranges from basic packages with washing, waxing, and vacuuming to advanced packages with clay bar treatments, buffing, swirl, dent removal, scratch removal, and much more. 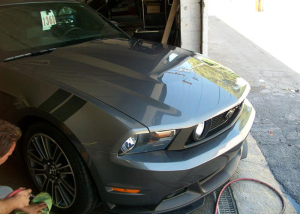 We have built a solid reputation for high quality Auto Detailing services with superior detailing products and eco-friendly practices. 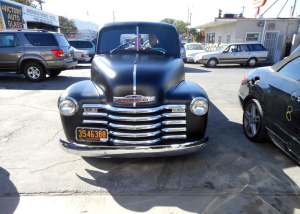 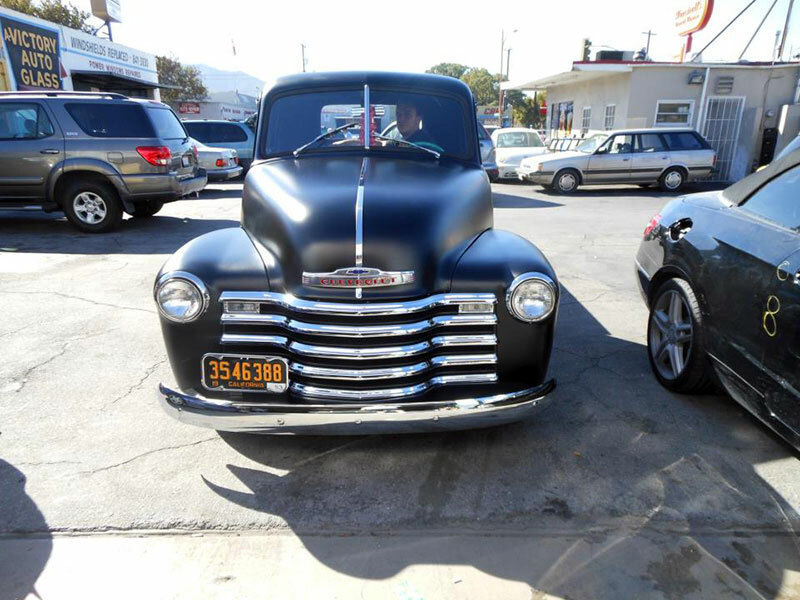 You can trust the Burbank Collision Center team with the care and maintenance of your vehicle interior and exterior. 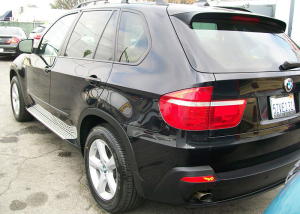 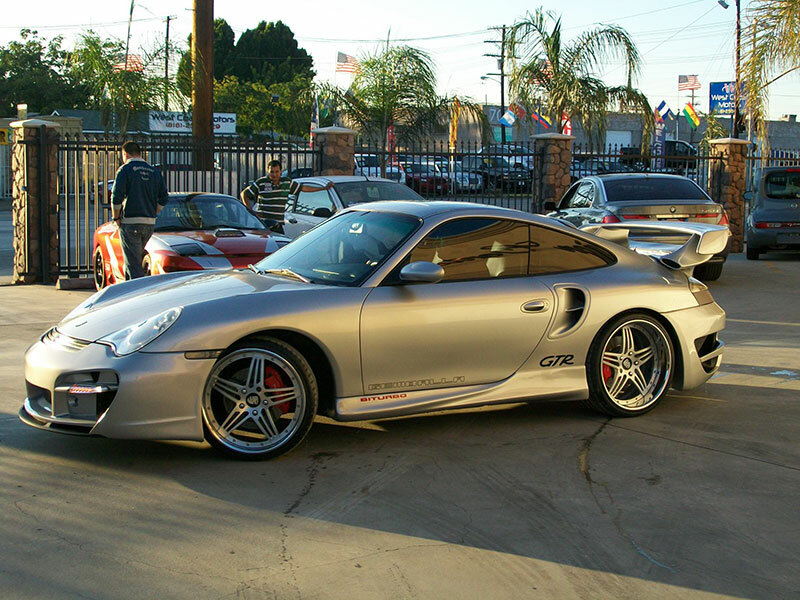 Our Auto Detailing service is warrantied and protected by the Burbank Collision Center Lifetime Guarantee. 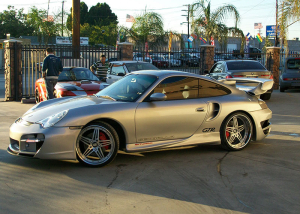 Our Lifetime Guarantee covers the parts, materials, and labor for every Auto Detailing job. 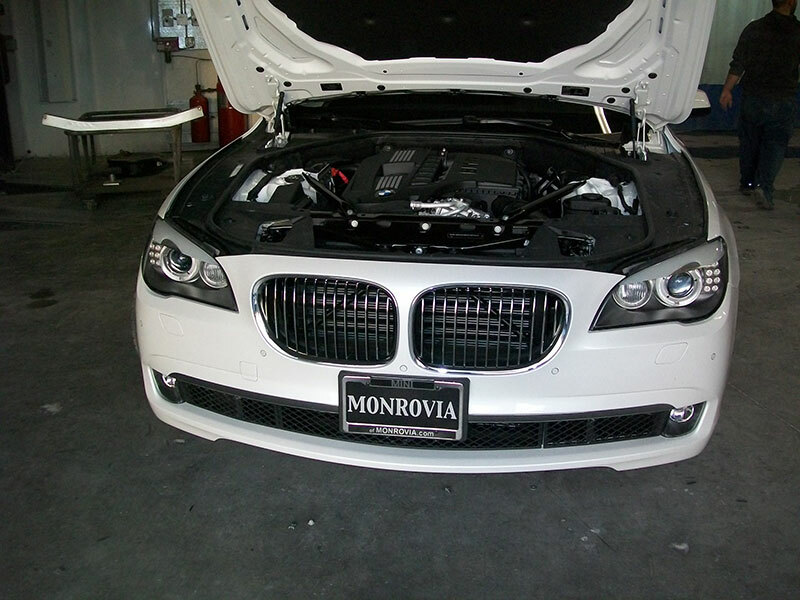 Our guarantee ensures only the best materials, products, techniques, and craftsmanship will go into our work.